Myles Sanko epitomizes exactly the kind of artist that made me want to start writing about my passion for music. Incredibly talented, amazing work ethic, and music that will make you want to share it with everyone you know. 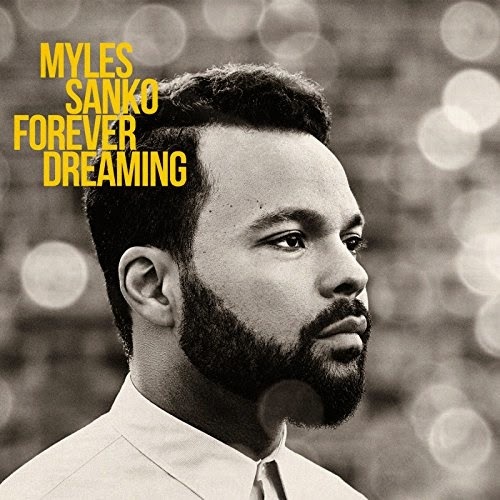 The release of Sanko’s debut EP in 2013, ‘Born in Black & White’, laid the groundwork for an artist more than primed to make his mark amidst today’s contemporary soul scene and, through Legere Recordings, the payoff has arrived with the release of the full-length album, ‘Forever Dreaming’. I previously described Sanko’s music as “horn-heavy, cheerfully-rousing, blissfully sweet, soul music masterfully presented by an artist adept at commanding a packed dance floor with uptempo funk numbers … while still being able to tenderly whisk you away with ballads”. While ‘Born in Black & White’ boasted a bevy of uptempo numbers, ‘Forever Dreaming’ opts to slow things down a little while still retaining Sanko’s charm, personality and inimitable energy throughout. The band here are genuinely top-tier and add so much to the product rightfully warranting two pieces to demonstrate their worth without a vocal, ‘Lonely Dreamers’ and the instrumental version of ‘To My Surprise’. Other notable songs on the release include ‘My Inspiration’, ‘So Much Indeed’ and ‘Where We Need to Be’. Nick Pride & The Pimptones have a lot to be happy about in 2014 – brand new label home within the comfortable confines of Legere Recordings, and a brand new album release to boot as well: ‘Rejuiced Phat Shake’, serving as the follow-up to their 2011 Record Kicks debut, ‘Midnight Feast of Jazz’. ‘Midnight Feast of Jazz’ in itself was a genius concept record for an album – a soul band’s interpretation of jazz music – and it’s a concept that served as a fine introduction for the group, even extending to a remix album, entitled ‘Remixed Feast of Jazz’. Moving away from the jazz concept this time round though, the group flourishes within its natural aesthetic as a soul band whose music is brought to life with an array of excellent vocalists including names that appeared on the debut, Jess Roberts and Susan Hamilton, and new voices Courtney Velecia, Lane Thomas Hewitt, Micka Moran Parker, amongst others, and including rapper, Dubbul O. ‘Everything’s Better in the Summertime’ (featuring Karen Harding) – originally housed on the Record Kicks 10-year anniversary compilation from last year – thankfully finds a home on this release as well and sounds as excellent as it did then, but unfortunately, the band’s cover of Massive Attack’s ‘Unfinished Sympathy’ isn’t so lucky so I implore you good people to do all you can to get your hands on that piece of brilliance. But as I say, there really is plenty of soul-filled and funky vibrancy and brilliance to wrap your ear buds round on this release with early standouts including the aforementioned ‘…Summertime’, Take Care of My Love’, ‘It’s A Love Thing’, ‘Wanna Treat You Right’ and ‘Hex on My Soul’. I’m having particular difficulty in trying to keep up with the amount of new jazz releases and really have to tip my hat to the amount of excellent stuff that’s come out this year as I am fully enjoying immersing myself in as much of it as I can come across. 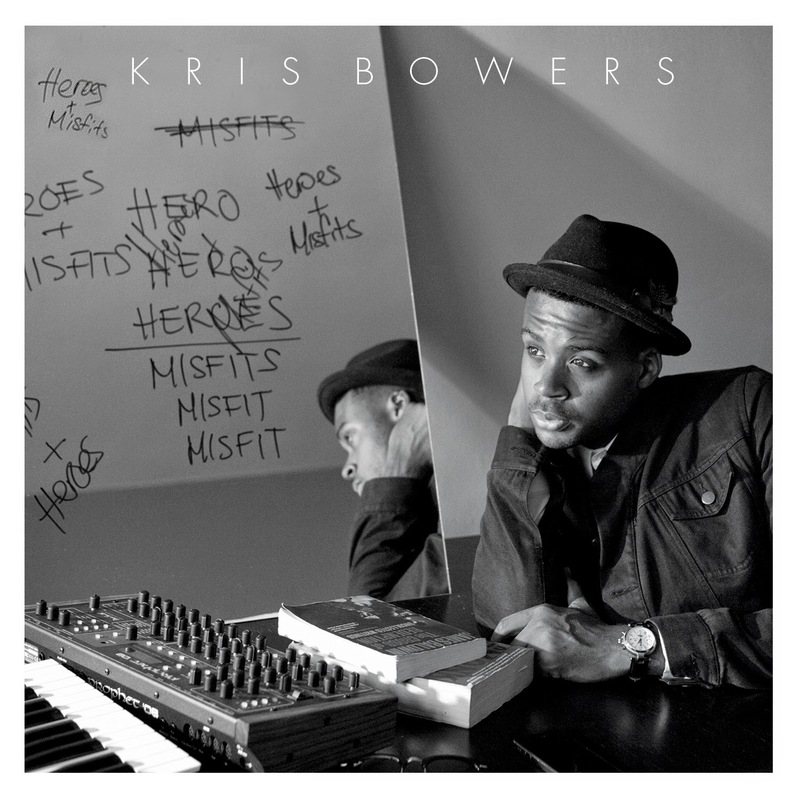 The debut album from Kris Bowers – 2011’s winner of the Thelonious Monk International Jazz Piano Competition – is always going to raise particular interest though, especially when said winner is a part of Jose James’s touring band, and has his debut album released via the illustrious jazz label, Concord Music Group. ‘Heroes + Misfits’ sees Bowers heading up his own sextet for a release rooted in classic jazz tradition, while progressive enough to speak as an artist in his own right, in his own time. With song titles like ‘Wake The Neighbors’ and ‘#TheProtester’, even the album title itself, ‘Heroes + Misfits’, present a young artist with a charming air of rebellion that culminates in an irresistible sound. Guests include Robert Glasper Experiment’s very own Casey Benjamin, who blesses us with his saxophone on several songs throughout, and even brings his now infamous vocoder along too for the aforementioned ‘#TheProtester’; Jose James appears on the album closer, ‘Ways of Light’, but it’s Julia Easterlin who steals the show with her contribution to ‘Forget-er’ – I’d use a lot of words and not really come close in being able to describe how beautiful this song is so please check it out. Aside from the songs already mentioned, ‘Drift’ is another that will definitely find itself on ‘best of 2014’ playlists (certainly mine!) and on ‘Heroes + Misfits’, there really is buckets to choose from so make this album a part of your playlists as soon as you can. I'm genuinely still pinching myself that this is real. Even after a week, I find it hard to sum up that feeling of finally pressing 'play', hearing the music start on the album's opening track ('Ain't That Easy'), and hearing D'Angelo's voice occupy his own album after the much-talked about 14/15-year absence. It's monumental that an artist with only two albums to their name over the span of nearly 20 years can create such a buzz, such a frenzy in fans that this moment means the amount to them that it does. What makes this frenzy and excitement so much better is that 'Black Messiah' is good. It's really goooooooood. It has to be good, it's stormed its way to number 3 on our 'best of the year' list and even forced us to have to extend the list to include six albums instead of five. Always one to wear his influences on his sleeve, D'Angelo makes no bones about making efforts to emulate his heroes, which include Sly & The Family Stone, Jimi Hendrix, Prince ['The Charade' is by far the most Prince-like song anyone has ever made. I feel like even prince would hear it and say 'This has to be my song but I have no idea when I made it - and that's intended as a compliment!]. 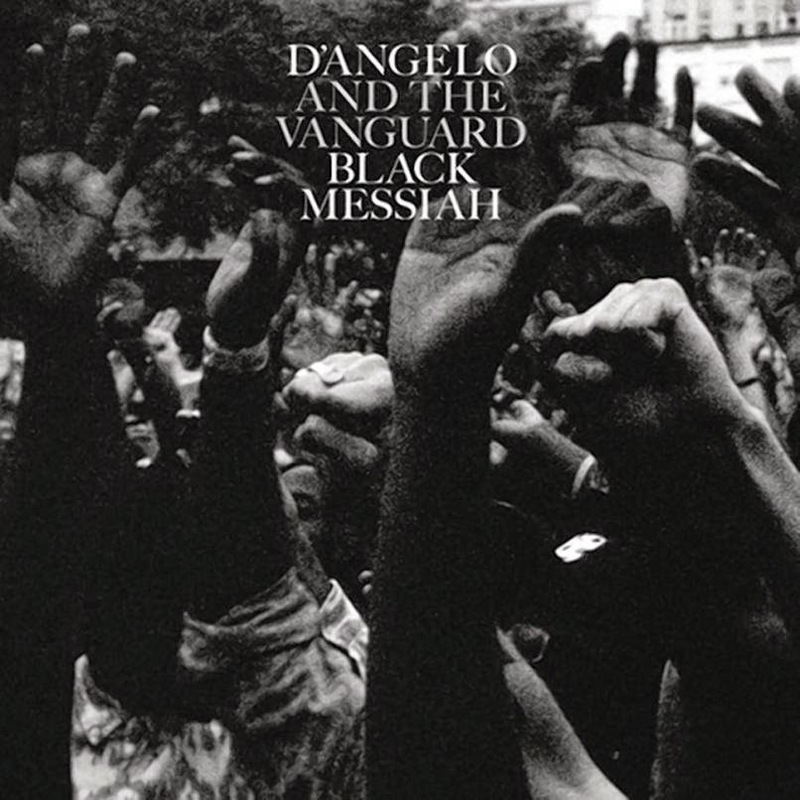 Musicians appearing on 'Black Messiah' include Pino Palladino, Chris Dave, Questlove, Jesse Johnson and Roy Hargrove, who recreates much of their 'Voodoo' chemistry with excellent horn arrangements that compliment the music so well. Time is against me here so I'll attempt to delve into the album with another review at a later date but as far as Christmas presents go... this was a pretty good one! The name 'Emma Donovan' may be new to most but her credentials as a vocalist and songwriter stretch all the way back to gracing stages at the tender age of seven years old. While there have been various musical unions and collaborators since that time, it’s the magic she now makes with The PutBacks which is proving the very perfect chemistry to propel all involved into premier names in soul music. Courtesy of the incredible HopeStreet Recordings label, the gritty and bluesy funk injected into ‘Dawn’ by The PutBacks has seen the band open for fellow funk luminaries, Charles Bradley & The Menahan Street Band, The Bamboos and Booker T. They also have a series of 45s and other excellent releases through HopeStreet, but it’s ‘Dawn’ – which also acts as the band’s own first full-length release as well – that marks their crowning achievement to date. 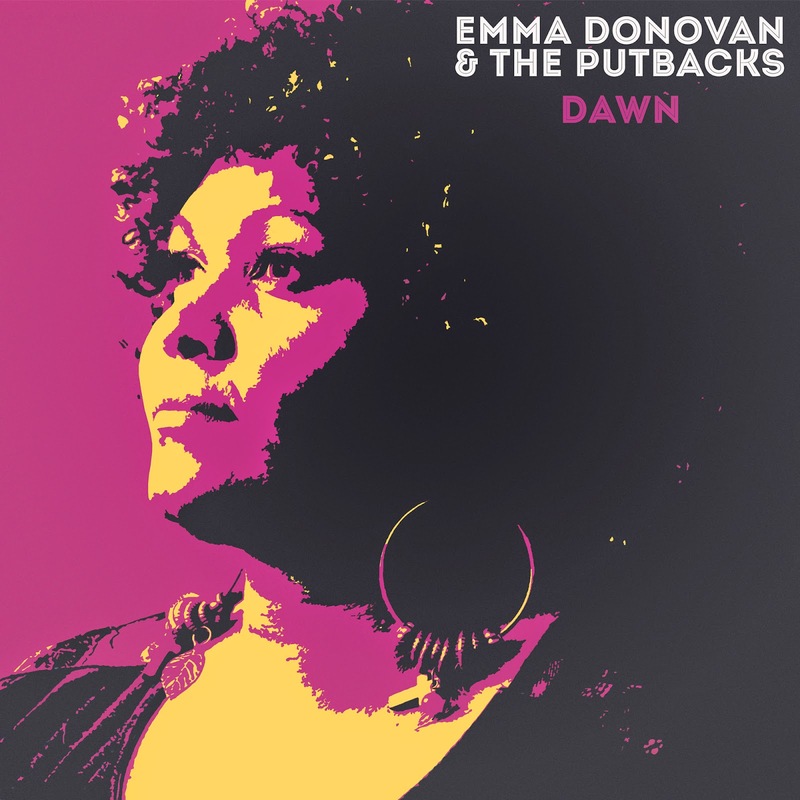 Together with Emma Donovan, they deliver such a distinctive and unique interpretation of soul music that it’s almost hard to draw upon any comparisons amongst today’s artists. 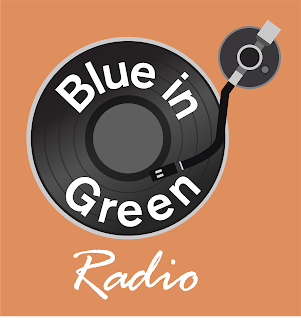 Any soul music fan knows they’ve stumbled onto a real gem in those rare instances. It’s soul music that’s part country, part rock, part gospel, part blues; the lyrics have been touted as depicting ‘Emma Donovan’s life through song’ which is an incredibly apt description, but when you couple that with a voice that resonates every single emotion like it’s being experienced within that single moment, it makes for an undeniable moment for a listener. 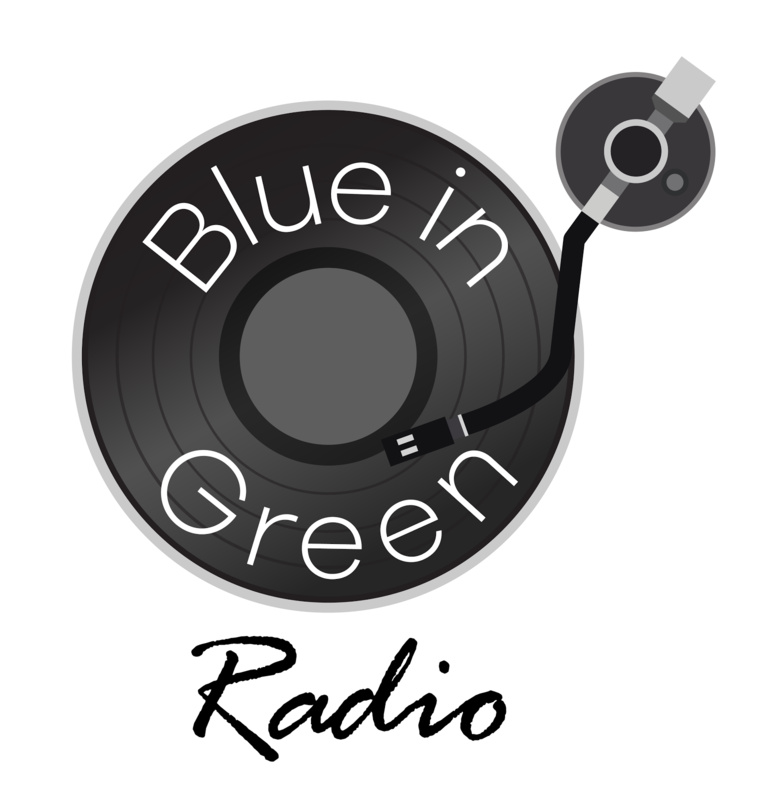 It’s a distinction that not just turns listeners into fans, but fans into believers. Lee Fields’ job of securing his spot as the marquis act for Truth & Soul Records could be argued to be an increasingly difficult task bearing in mind the label’s ever-growing popularity and achievements: aside from being the production team behind Aloe Blacc’s mega-selling ‘Good Things’, the label also boasted an unexpected overnight sensation with the trans-Atlantic pairing of Terri Walker and Nicole Wray forming the group, Lady. Well, as difficult as the aforementioned task may be for 62 year-old Lee Fields, he completes it with an incredible ease that his last three albums with the Daptone/Truth & Soul super-group mash-up – ‘The Expressions’ – as backing, steadily secure coveted spaces among any worthwhile ‘best of the year’ lists amongst soul music releases. ‘My World’, ‘Faithful Man’ and 2014’s ‘Emma Jean’ – while serve to direct keen fans to celebrate and explore his older catalogue – show Fields as practically as good as it gets for soul music today. I amuse myself by imagining that being a comment that would make him smile, considering how hard Fields admittedly tried earlier in his career to emulate the unabashed funk-ness of the legendary James Brown [see Fields’ release ‘Problems’, recorded in 2002 where he showcases what’s now known as the signature James Brown style, even going as far as covering ‘Get on the Good Foot’]. Funk’s loss was soul’s gain as currently exemplified by ‘Emma Jean’ (named after Fields’ late mother) with production handled by Leon Michels. Much like Charles Bradley’s incredible ‘Victim of Love’ album from 2013, Fields comfortably opts not to play it safe and stick to traditional fare, even though – through all the musicians involved – it would result in sure-fire success. What we’re left with though is genuinely something special and, with twinges of country soul throughout, album highlights include ‘Just Can’t Win’, ‘Magnolia’, ‘It Still Gets Me Down’ and even more notably ‘Stone Angel’. 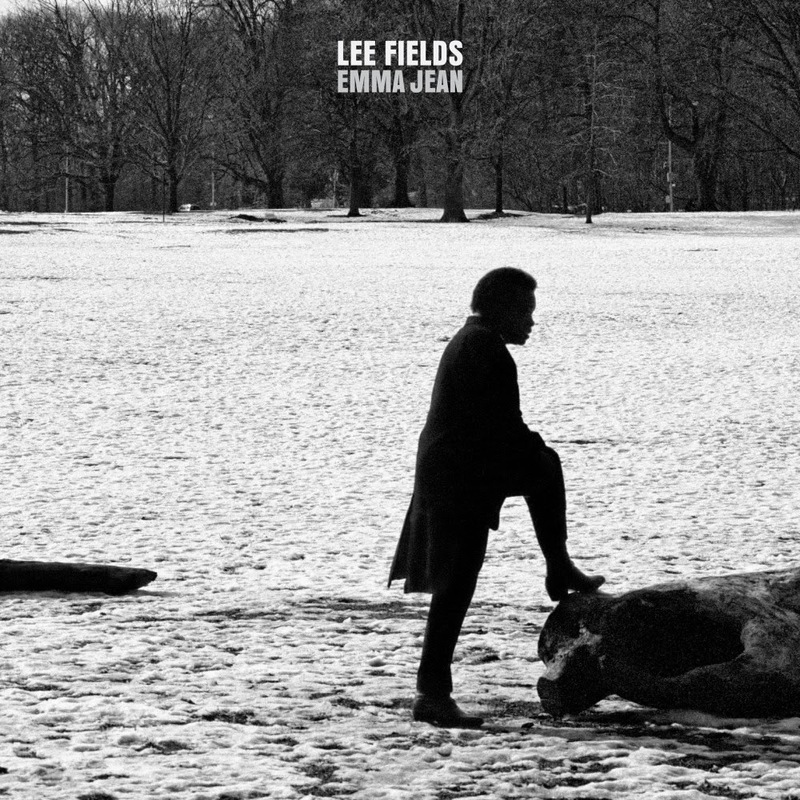 I’ll conclude with a statement I made earlier and that’s that Lee Fields & The Expressions are genuinely as good as it can get in today’s contemporary soul market so if you’re yet to board the bandwagon, then ‘Emma Jean’ could be as good a place as any to start.